Data structure is a way of storing data in a computer so that it can be used efficiently. Often a carefully chosen data structure will allow a more efficient algorithm to be used. 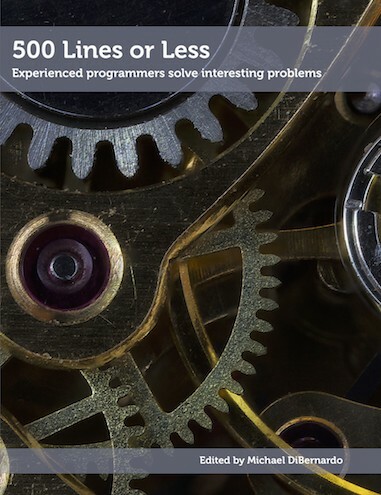 This book provides you with the chance to study how 26 experienced programmers think when they are building something new. The programs you will read about in this book were all written from scratch to solve difficult problems. Lecture notes for postgraduate and undergraduate courses on Design and Analysis of Algorithms in IIT Delhi. An introduction to problem-solving and algorithm formulation using an example-driven approach. It demonstrates the importance of mathematical calculation, but the chosen examples are typically not mathematical. 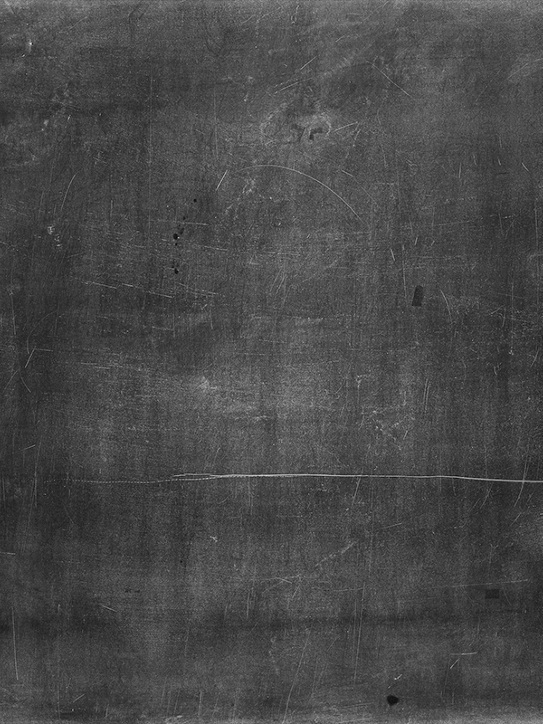 Contains carefully selected and clustered algorithm topics. No attempt was made to be encyclopedic, so that this book can include topics traditionally de-emphasized or omitted from most Algorithms books. A concise introduction to the basic algorithmic toolbox addressed to students and professionals familiar with programming and basic mathematical language. 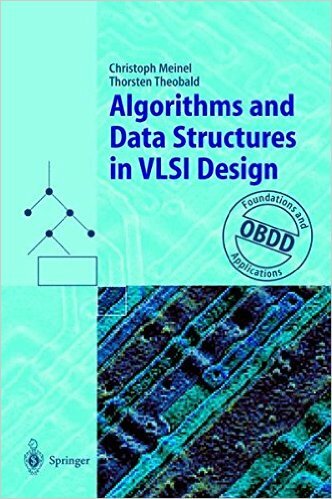 This textbook provides an introduction to ordered binary decision diagrams (OBDDs), with an emphasis on applications in computer-aided circuit design and formal verification. 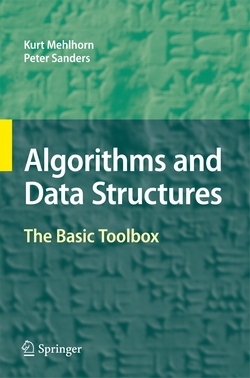 Based on the authors' extensive teaching of algorithms and data structures, this text aims to show a sample of the intellectual demands required by a computer science curriculum. 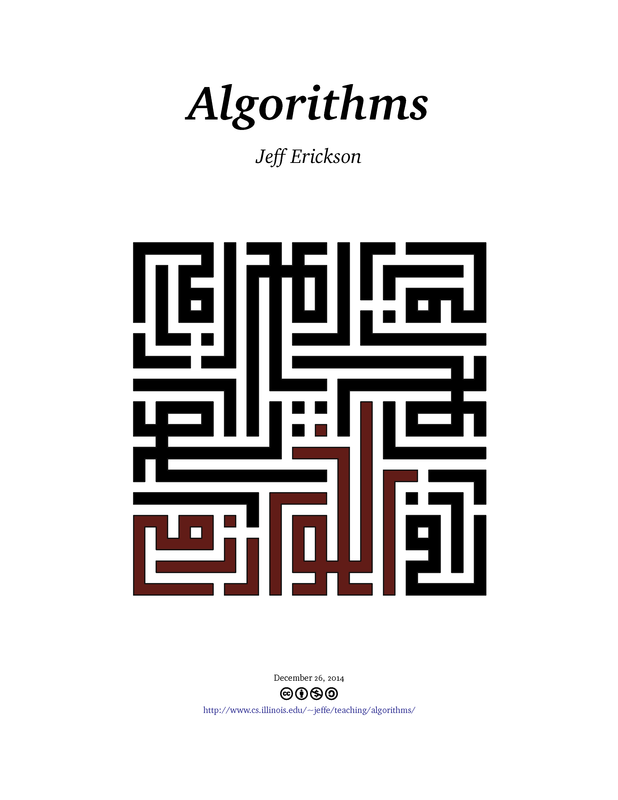 This document looks both at algorithms and at case studies in which the problems are used in real-world applications. Lecture notes for various algorithms classes at the University of Illinois at Urbana-Champaign. Art gallery theorems and algorithms are so called because they relate to problems involving the visibility of geometrical shapes and their internal surfaces. This book explores generalizations and specializations in these areas. 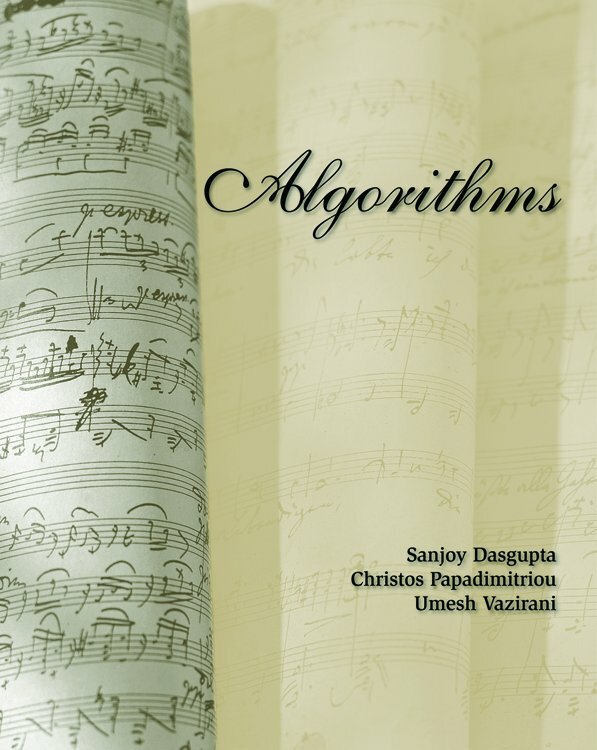 A textbook for an algorithm course focusing on programming as well as a programming course focusing on algorithms. 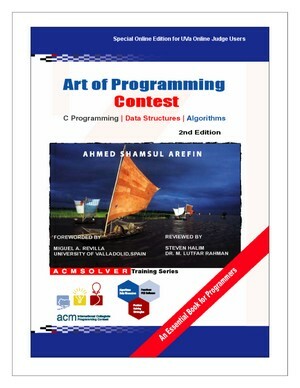 The book is designed to train students to participate in competitions, especially the ACM International Collegiate Programming Contest. 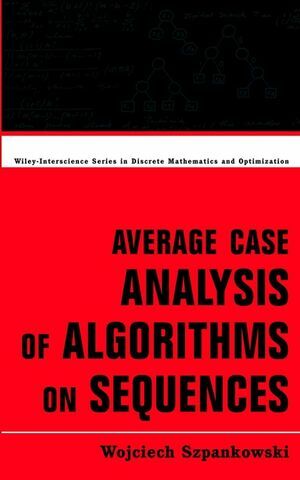 Describes methods employed in average case analysis of algorithms, combining both analytical and probabilistic tools. 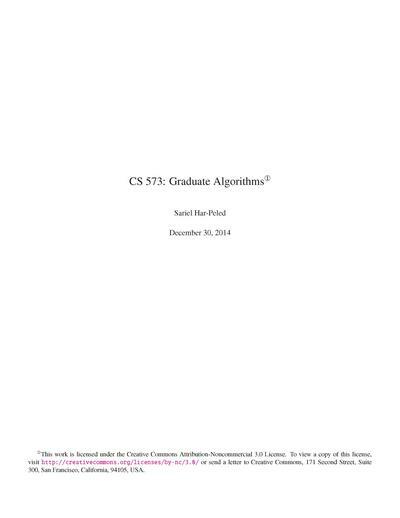 Lecture notes from the class CS261: Optimization and Algorithmic Paradigms taught at Stanford. 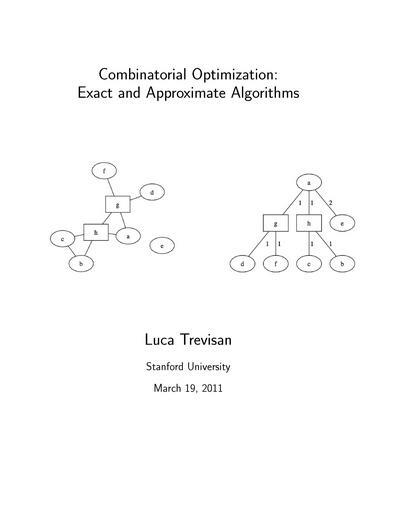 They cover topics in approximation algorithms, exact optimization, and online algorithms. This is a book that every competitive programmer must read – and master, at least during the middle phase of their programming career. A collection of class notes for the course "473G/573 Graduate Algorithms" taught in the University of Illinois, Urbana-Champaign. 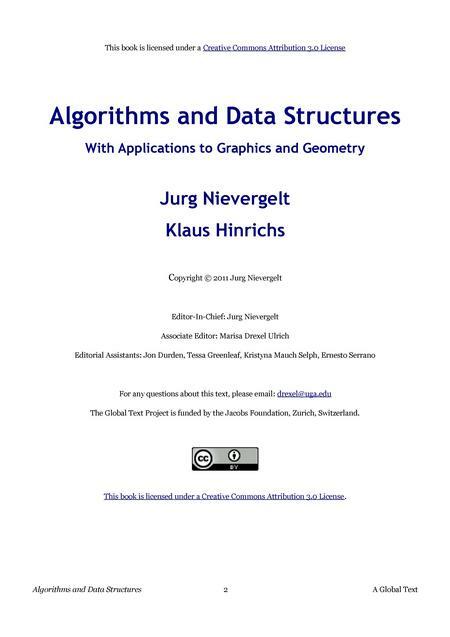 Includes NP-Completeness, dynamic programming, approximation algorithms, randomized algorithms and linear programming.